One of my favorite specialties is coloring! I love all color, and my favorite is blondes! I love the challenges of changing or trying something new. I love being inspired by each individual that comes to my chair. I also specialize in makeup. My goal is to make somebody feel and look amazing by just enhancing their natural beauty. I started working at Raydiance Salon in September 2009. I chose this salon because of the wonderful stylists and its creative environment. 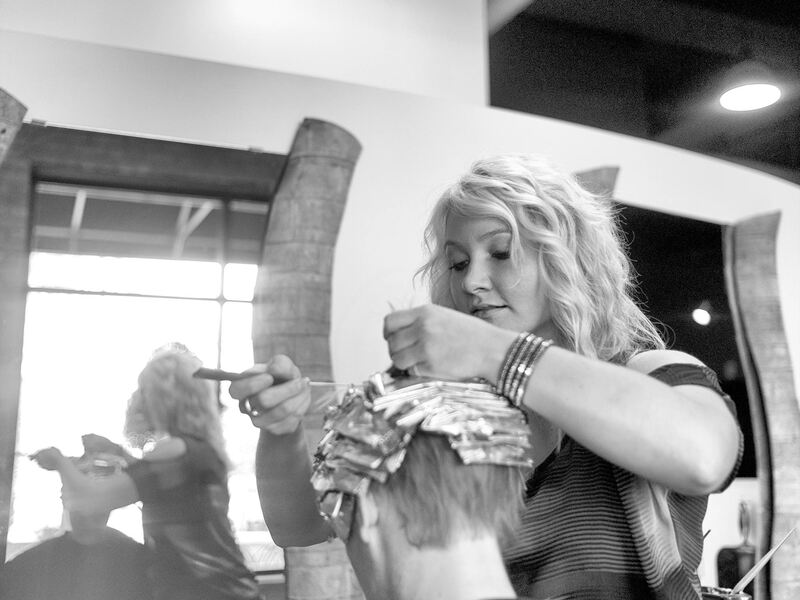 My ambition here at Raydiance Salon is to inspire each client to feel radiant and fabulous about the way they look.